Wood panel and semi-finished wood products: wood is our DNA. 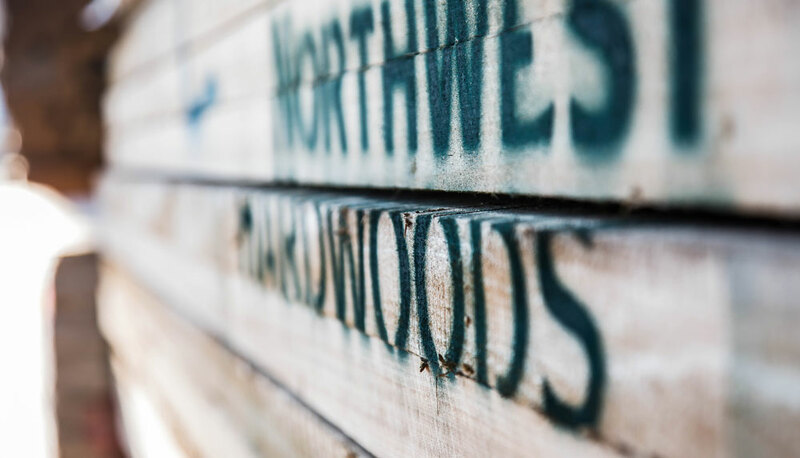 We have been working and commercializing wooden panels since the 40’s. We are focused to improve continuously, researching innovative technologies to customize our products to meet the requirements and expectations of our customers. The strength of our company is the ability to suit all type of requests ,from the craftsmanship “made to measure” to the great industry, thanks to high-standard equipments. 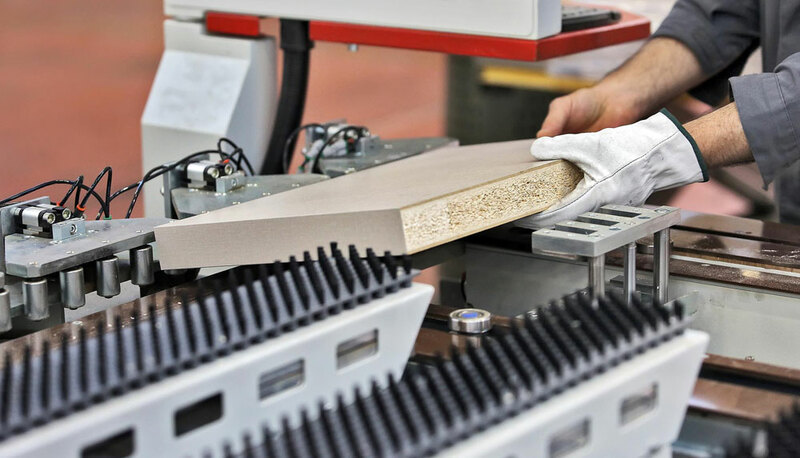 The continuous lamination process of the wood-based panels is one of the multiple activities of Tonelli S.p.a.
Chipboard, MDF, fiber or different supports will be covered with finished decorative papers, pvc, polypropylene, laminates, Lamitex or Alkorcell with a minimum thickness of 2mm up to 40mm. We are specialized also in cutting, tessellation, shaping, drilling, pressing and edging. Our strength has been build up upon 70 years of experience. Our never-ending research for innovative solutions and a dedicated Customer Care is the key to be leaders on the market.